Two students from the University of Cape Town and the University of the Witwatersrand have developed a free app to provide guidance for students and all South Africans who may not be aware of their rights in numerous situations – from road blocks to protests. 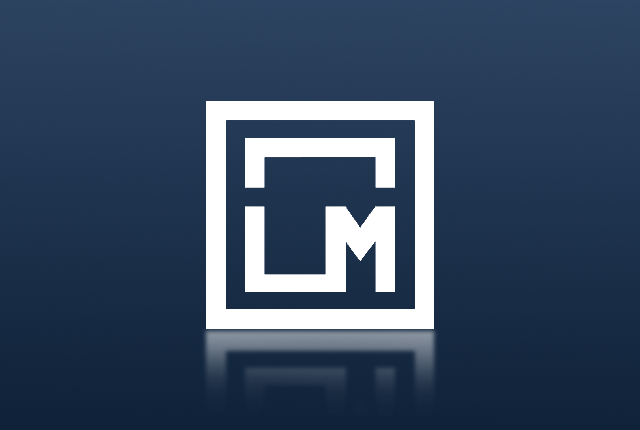 The app, LegalMate, was developed by Jed da Silva (UCT) and Michael de la Hunt (Wits) as a platform to share legal knowledge, and to provide instant access to applicable and concise legal information for the relevant situations users might find themselves in. The app creators have sourced current legislation, and have gathered various viewpoints provided by groups like Right2Know regarding regulations that are unclear. 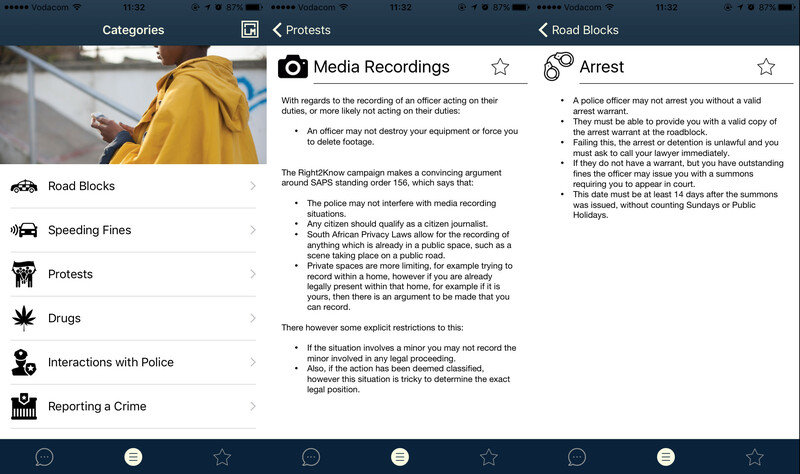 The app details your rights in instances such as road blocks, the issuing of a speeding fines, police conducting searches on your car or on your person, and provides general information on how to report crimes, conduct yourself around police, and what can or cannot be done when you are arrested during a protest. The app and its contents come during a time of increased civil action in South Africa, particularly in the wake of two years of mass student protest, and an increase in citizens taking to the streets against the government. The developers have added a disclaimer to the content, saying that it is meant to serve as a general pool of information, and does not cater to specific, individual situations. As such, it does not constitute legal counsel. You can download the app on iOS and Android.